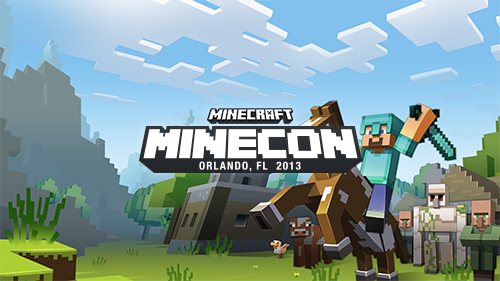 For those of you who are missing MINECON, we have a live stream of some of the most amazing content from it. The opening and closing ceremonies, the biggest panels, footage from the con and interviews plus some world premiere videos from some of your favorite Minecraft talent. Don’t forget to change your clock on Saturday night!